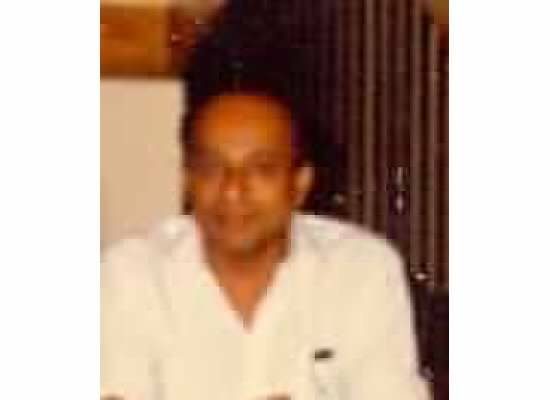 Colombo Medgrads 1962: Janaka (JG) Wijetunga has passed away. Janaka (JG) Wijetunga has passed away. The sad news was conveyed to me by Sanath Lama who had received a call from JG's brother. Body will be at Barney Raymonds parlour from 10.30 am. They are trying to have the cremation today itself. So sad to hear of JGs's passing away.He was a gentle man and a fine gentleman. May his journey in Sansara be short and may he then the supreme bliss of Nibbana. May he find the ultimate bliss of Nirvana. My deepest commiserations to his family. I last met JG a few years ago. I remember him as a quiet and dignified person. It was a pleasure to have known him. Yes, JG was one of the good guys wasn't he? He was not loud and boisterous, but yet he had a great sense of humor and a mischievous streak. He was always ready with a funny story or joke, whenever I saw him. Manel R.W. shared with me her memory of JG maneuvering his Vespa on his way to Medical College, pretending to run over the female medical students who were crossing the road near the Merchants Ward on their way to the lecture halls. His death was a merciful release from his long illness. JG and I became friends from the early days of medical school. He had a gentle manner and quick sense of humour. He had only kind words to speak of others. He served as my best man in my wedding and made consistent efforts to stay in contact as a guest in England and also in the States. His company was always appreciated by my family. I am grateful for his friendship and wish him peace. He will be greatly missed. JG became a close friend around the 3rd or 4th at Medical School.We played Bridge at Sirry Cassims house and at JG's home at week end.During internship at Ratnapura,we were classmates.Many years later he visited me with Ranjith,at my flat in Birmingham.I never had a chance to see him since then.Ranjith mentioned about his long term illness.